We often get a glimpse of the most popular games retail performance, but it’s so seldom that we get to see which games people have legitimately downloaded from the various different digital storefronts. 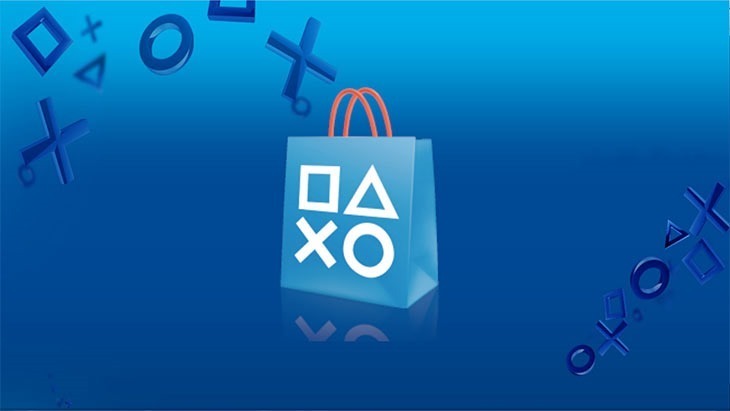 Sony has released a list of the most popular games to be downloaded for all of its platforms for the month of May. They’re not terribly surprising, but worth a look anyway. Sony’s actually released the lost for both North American and European downloads, but we’ll look at Europe, s it’s really more pertinent to us. As we can see, Ubisoft dominates the European PS4 charts, with all three top spots. It’s no surprise that Watch Dogs is there, as it’s one of the most successful new IP releases pretty much ever. It is surprising to see just how masochistic Europeans are though, with their love for Trials Fusion. The largely Euro-centric platformer RPG Child of Light takes third. Injustice and FIFA 14, 6 months after release, are still rather popular, though I think recent sales may have something to do with the former’s popularity. Minecraft is the best selling game on just about every platform it’s available on, and that’s no different for the PS3. Sales account for Far Cry 3 and The Walking Dead Season One’s chart positions, and it’s interesting to note that Watch Dogs just isn’t nearly as popular on the older platform. The Vita continues to demonstrate its lack of compelling games, with the top spot going to bland AC: Liberation. The only new games on the list are old ones; the poor port of Borderlands 2, the re-released God of War Collection and the diminutive version of Dead Nation. Persona 4 Golden, itself a re-release is one of the reason to own a Vita, so its chart position isn’t surprising. Unfortunately, Sony hasn’t supplied any actual numbers, so it’s difficult to know just how many people are opting to go digital instead of picking games up at retail. The PC crowd bought in to digital delivery ages ago thanks to Steam, but it’s only more recently that nearly every worthwhile console release has been available as a digital download. Tell us, console owners! Are you opting more and more for digital distribution, or do you still prefer physical goods?